The understand why a check engine light on your Ford Focus has come on, you need to refer to the diagnostic trouble codes which are stored in your car's computer. You can retrieve the codes by going to stores like Autozone, who will scan your car for free in the hope that you will buy your replacement parts from them, or you can purchase your own scan tool. 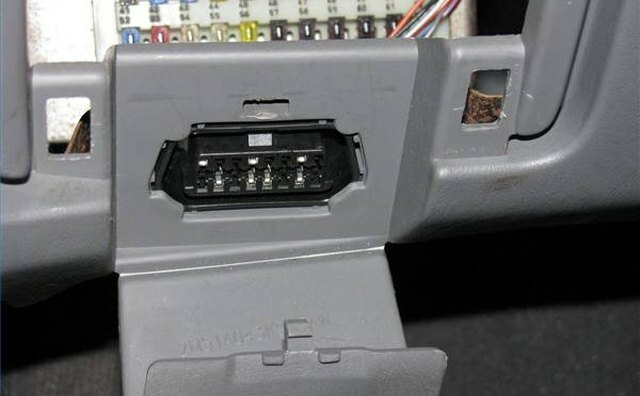 Locate the diagnostics connector. 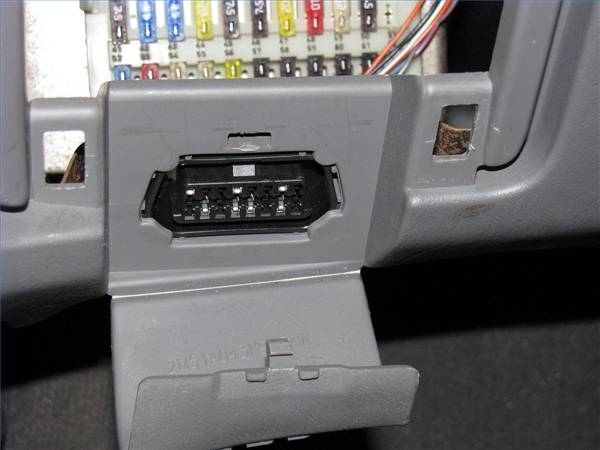 It is behind a small flip down cover on the left lower dash, just under the fuse box. Plug the connector from your scan tool in to the diagnostics connector.Turn on the ignition key and follow the instructions on the tool's screen to read the codes. The tool will also define the code for you. Display the codes, but without definitions, without a scan tool. Start by pressing the "SELECT-RESET" button, and while holding it in, turn on the ignition. After the button is held for about five seconds, the word "test" will be displayed in the odometer. Release the button (within three seconds) to enter the test mode. Step through the display by pressing and releasing the "SELECT-RESET" button until the codes are displayed.